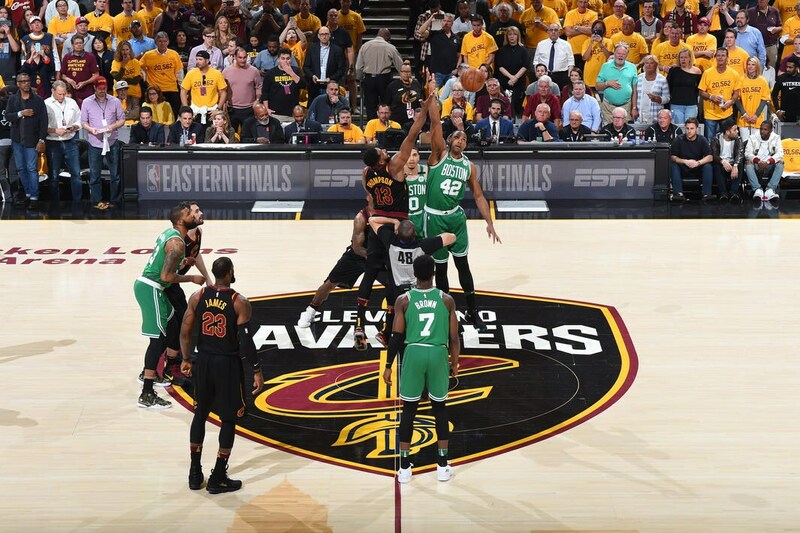 With the NBA Playoffs Finals is on the line, the latest theme/slogan says it all for the Cleveland Cavaliers – ‘Whatever It Takes’ which means they will do everything to win Game 6 of the Eastern Conference Finals at their home, knowing that they’re down 3-2 against the Boston Celtics. Without a doubt, the Cavs will find its way to force a Game 7 when they play the Boston Celtics tomorrow in front of their home crowd following their 96-83 defeat in Game 5 despite of LeBron James’ 26 points and 10 rebounds. In fact, they had an opportunity. LeBron tried to make plays to help the Cavs win but he hasn’t got enough help and plays from his teammates. Also, the Cavs were just 5-of-17 shooting off James’ passes, the lowest percentage for Cleveland in the past three postseasons. Moving forward, the Wine and Gold are 7-1 at the Q during the 2018 Playoffs, winning seven straight and outscoring opponents. With their outstanding performance, the Celtics can clinch a berth in the NBA Finals for the first time since 2010 after their solid victory at home in Game 5 to take a 3-2 series lead and improved their record at the TD Garden to 10-0 in the playoffs. Rookie guard Jayson Tatum led the team with 24 points while Jaylen Brown added 17 points and Al Horford posted 15 points and 12 rebounds. Meanwhile, Marcus Morris and Marcus Smart each contributed 13 points to bring the Cavs into the brink of elimination.